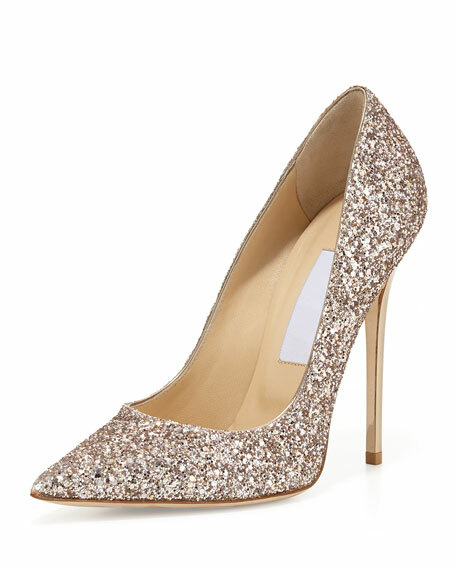 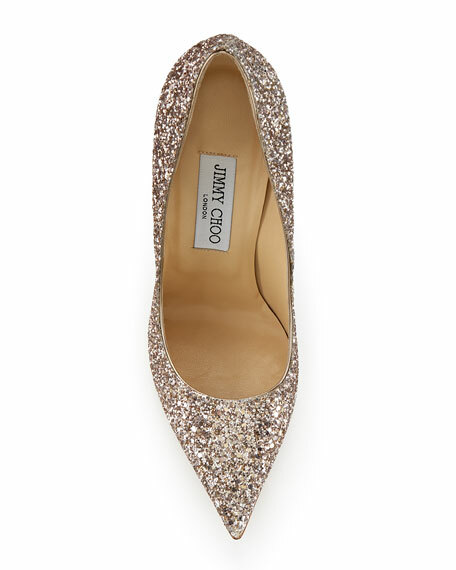 Jimmy Choo shadow coarse glitter fabric leather pump. 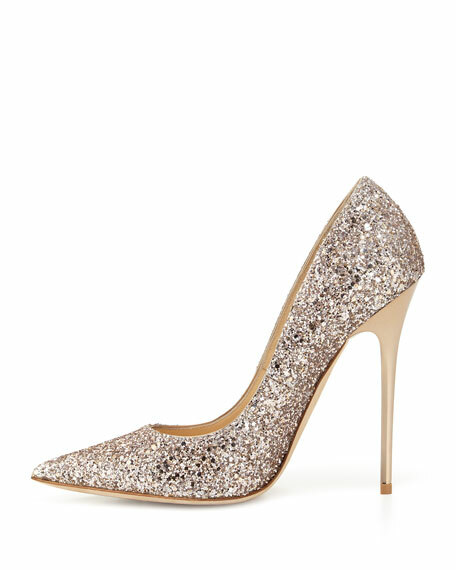 "Abel" is made in Italy. 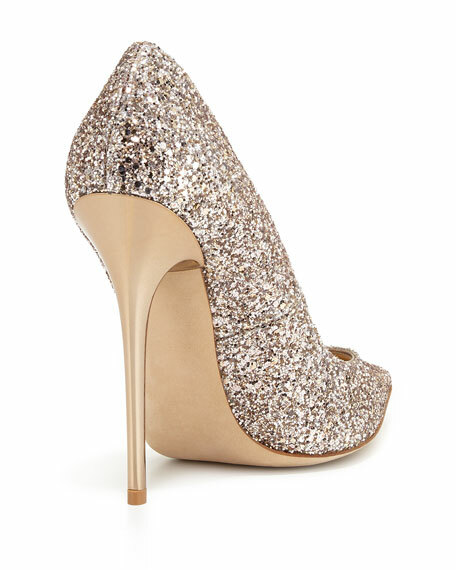 For in-store inquiries, use sku #1646938.